With DICE dropping a new Battlefield V patch earlier today, there’s a bunch of gameplay tweaks, technical fixes and more, which you can read about in the patch notes. 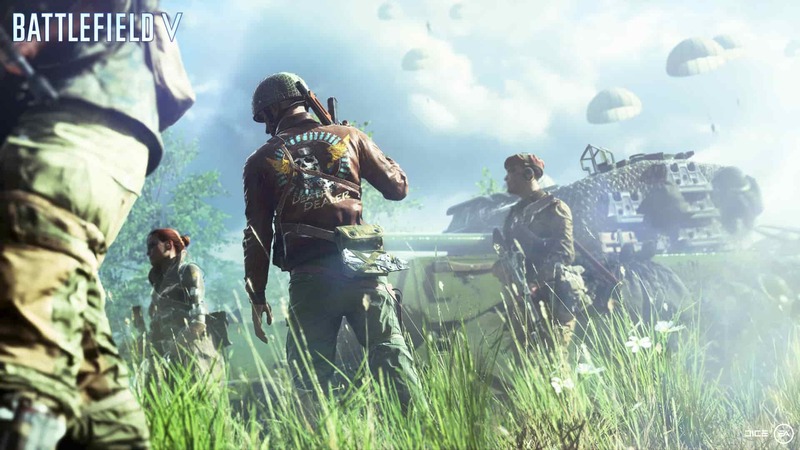 Unfortunately, a host of new Battlefield 5 bugs has inadvertently made its way into the game too! The Battlefield V subreddit has suddenly exploded with players reporting one new bug after another, and we’ve listed some of them. This bug gets triggered when you select a plane, and well, I’ll leave you to see it for yourself. Another bug happens when you join a game and only see a black screen. Thankfully, pausing the game, pressing down twice, and pressing X (or A on Xbox One) to redeploy fixes it. There seems to be another bug introduced now that has ammo crates dropping and phasing through the floor when dropped by a player. If you think multiplayer is the only one affected, think agaib, as it seems even the single-player portion is suffering though some as well. You can keep track of all the new ones springing up right here. 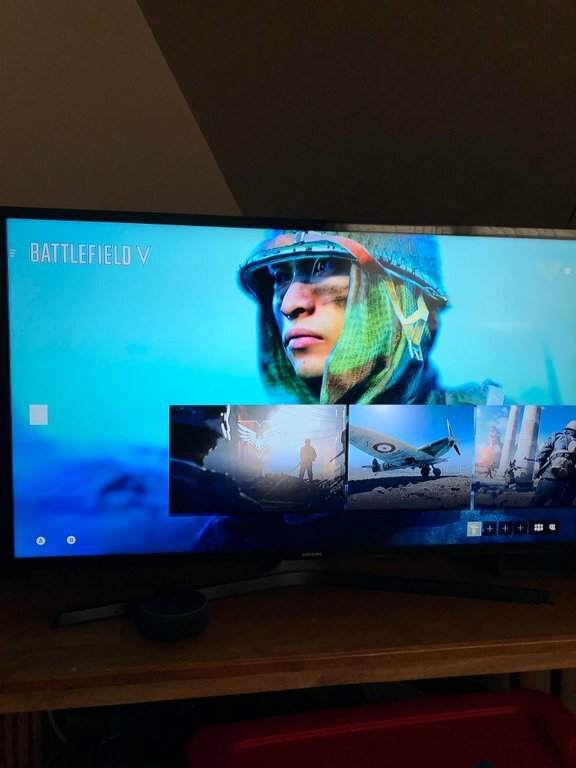 Have you noticed any new Battlefield 5 bugs introduced in today’s patch? If so, share ’em in the comments below.